The DVI-Short Form (DVI-SF) evolved from the Domestic Violence Inventory (DVI) and contains variations of the six DVI scales. The DVI-Short Form assesses attitudes and behaviors important in domestic violence offender profiling. The DVI-Short Form evolved from the Domestic Violence Inventory (DVI) and contains variations of the six DVI scales. The DVI-Short Form assesses attitudes and behaviors important in domestic violence offender profiling. Paper-pencil test administration takes on average 17 minutes, and tests are computer-scored on-site within 2½ minutes. 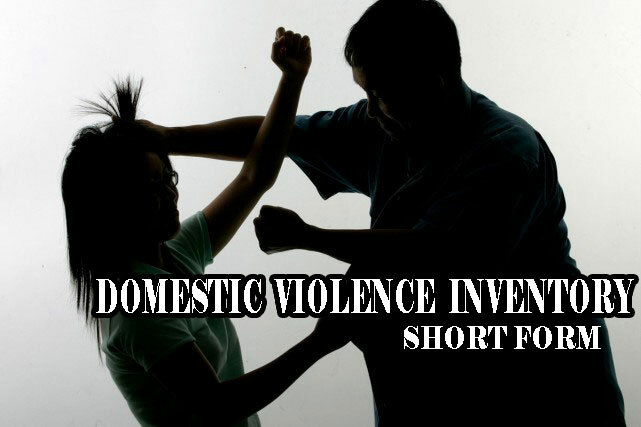 The DVI-Short Form was developed specifically for domestic violence offender evaluation. It is much more than just another alcohol and drug test, consequently it measures important attitudes and behaviors missed by other tests.